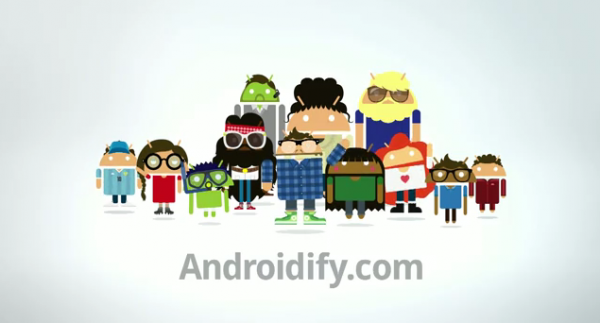 One of the most entertaining Android apps that I can recall in a long time is now available to everyone on the market, and it’s called Androidify. Ever wanted to know what you would look like as Andy the Android? That’s exactly what you get to find out with Androidify. You can turn yourself or your entire contact list into our favorite robot and share those creations with the world. And speaking of sharing, feel free to drop yourself in the comments!